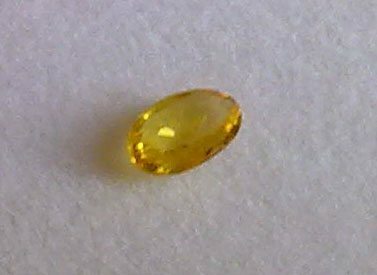 Fine natural yellow sapphire loose gemstone, oval shape faceted cut, with good transparency and clarity with some small inclusion and a beautiful yellow color with good saturation and intense color considering the small size of the gem. 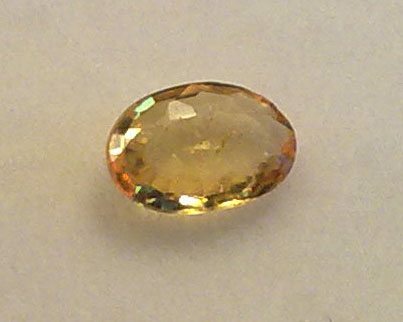 This natural yellow sapphire has 0.25 carat weight and it measure approximately 5×3 millimeters, so it is good to be set in an elegant pendant or a ring. 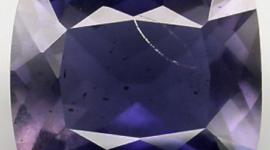 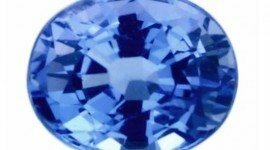 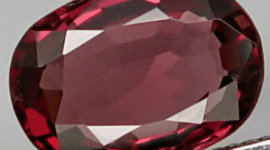 Yellow sapphire are usually treated by heat process and sometimes they can reveal some additional material added during the heat treatment like beryllium addition. 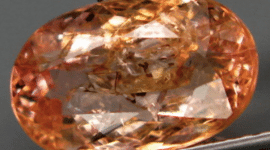 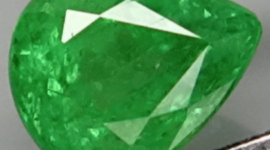 Don’t miss this little beautiful yellow sapphire loose gemstone offered at a very low price.